North Las Vegas Constable Robert Eliason. If only it read July 5, 2016, then the item to declare the office of North Las Vegas constable vacant would be in order. That’s because in June 2016, Constable Robert Eliason ran out the grace period to become certified by the Peace Officer Standards and Training Commission, which is required by state law. “If a constable does not comply with the [certification] provisions of subsection 1, the constable forfeits his or her office and a vacancy is created,” the law says. Eliason was elected in November 2014, after finishing up 12 years on the North Las Vegas City Council. He took office the following January and had — at the most — 18 months to get certified by POST, until June 2016. And although he tried, he was unable to complete the sit-up portion of the physical test, ostensibly because of an abdominal injury. But now it appears that may have been a dodge, while Eliason’s friends in Carson City tried to save him. 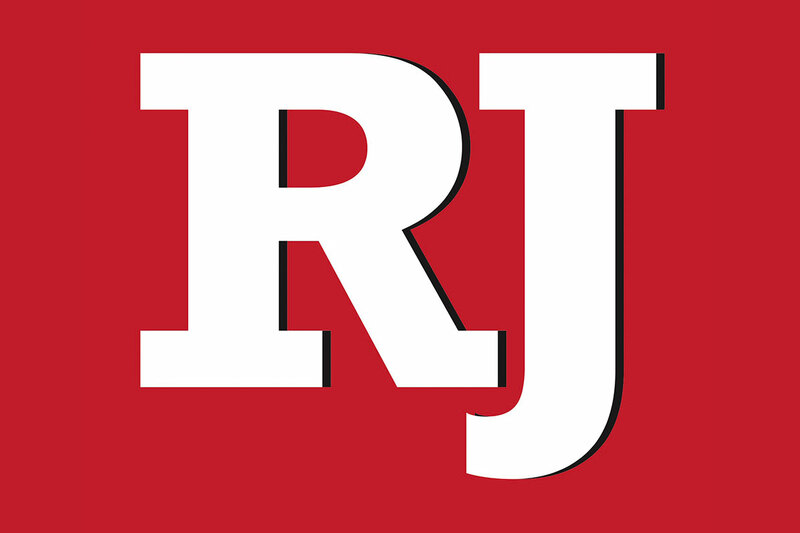 State Sen. Mo Denis, D-Las Vegas, introduced Senate Bill 250 that would have exempted constables in smaller jurisdictions from the certification requirement entirely. 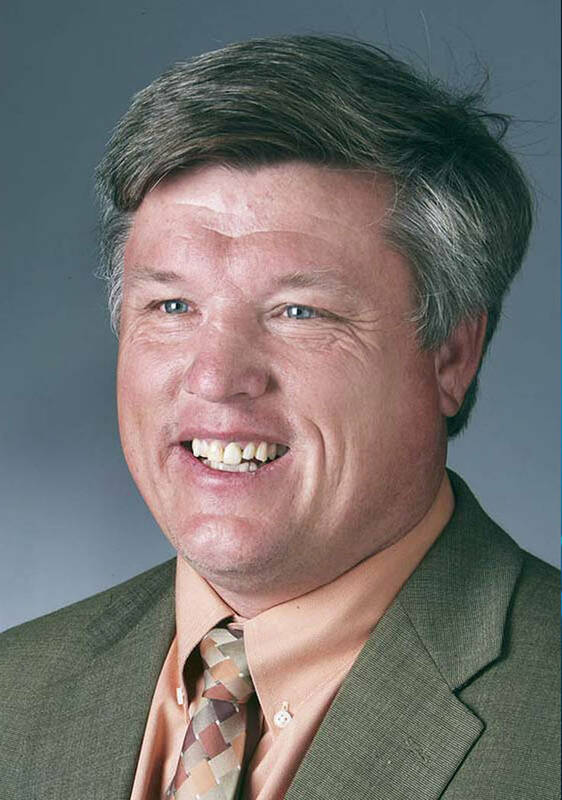 That bill drew objections from law enforcement, so it was amended to say that future constables must get certification before they file for office or are appointed, to prevent a repeat of Eliason’s situation. But that version of the bill would not have applied to North Las Vegas, again saving Eliason’s job. But even that proved too much, so the bill was amended again, this time to include North Las Vegas. Still, Eliason would have been allowed to keep his job at least through his current term. But the bill foundered on the closing day of the session, and died. By the way, Eliason has been receiving his $103,438.40 annual salary despite the fact that he’s held the office at least a year longer than he should have. He’s fortunate he has friends on the county commission who aren’t going to make him pay that money back. Instead, the county is going to debate exactly what to do with the office. Among the options: Appoint a replacement for Eliason and consider the matter closed. Or do what the county did in the case of the Las Vegas Township constable’s office, which was eliminated in 2015 with its duties assigned to the civil bureau of Metro Police. Constables oversee evictions, serve court papers and have powers to make arrests. That’s why the law quite reasonably requires them to be peace officers, with the training to do the job. And although Denis said that Eliason was more of an administrator than a cop working the street, Eliason admitted to the R-J’s Davidson that he did work in the field and carried a weapon. This entire story has all the hallmarks of a classic Las Vegas good ol’ boy caper. When the law gets in the way of a guy with friends in the right places, just change the law. But this time, quite unexpectedly, the juice ran dry, and things will be set aright, even if it happens a year too late.